We understand that developing a Sustainable Safety Culture TM is more than just safety classes and documents. 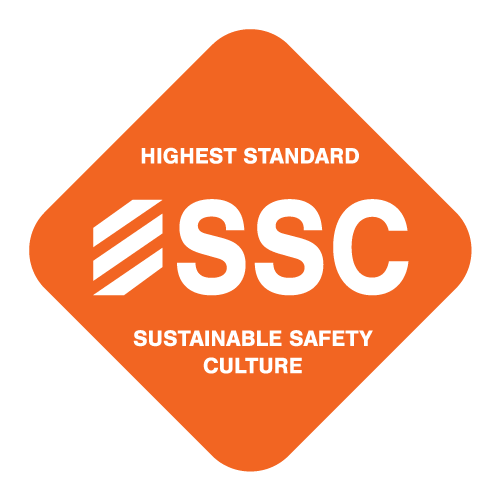 When a Sustainable Safety Culture TM is achieved, businesses run more efficiently, employees have greater morale and everyone is more profitable. A core element in developing a Sustainable Safety Culture TM is weekly training and communication with your team. Safety Elements cover current industry specific hazard awareness trainings that can be provided to your employees and easily documented. In this course, we will cover all of the requirements of an official OSHA 10 Hour training over a 2 day period. This is considered Basic Level training. As mandated by OSHA, it will be conducted in 2 5 hour sessions with appropriate breaks and food provided. You will leave feeling more confident in your ability to apply safety techniques in the most commonly found settings. Our Lunch and Learn seminars are ideal for furthering Leadership skills and developing a better company culture. Each Lunch and Learn focuses on a different topic applicable to a large audience.